Help a pilot to fly through the Bermuda Triangle safely and discover secrets of this unusual place in The Bermuda Mysteries free slot machine game. 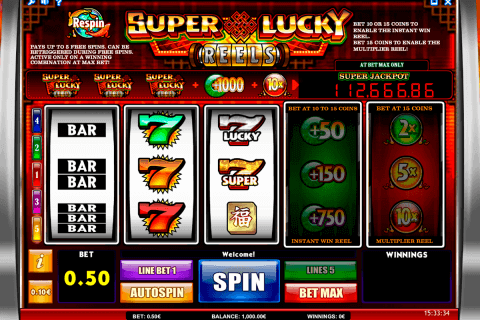 The NextGen Gaming provider is the creator of this high-quality 5-reel, 25-payline video slot with 3 special symbols and 3 bonus games. The jackpot is 5 000 coins. Creators of NextGen Gaming slot games free online are very talented people, who offer first-class games with the great attention to details and the appropriate atmosphere. 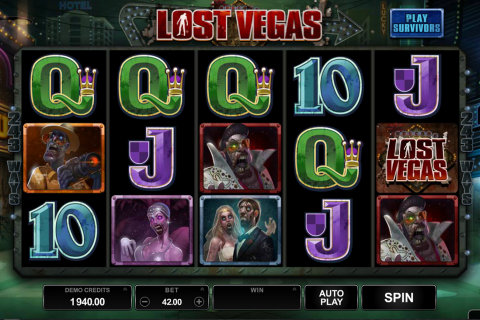 The Bermuda Mysteries casino release is exactly such a high-quality game with the cool design and rewarding features. The Wild symbol here is the Pilot image, which lands only on reels 2, 3 and 4. If the Pilot Wild symbol contributes to winning combinations there, it will double their payouts at the same time. 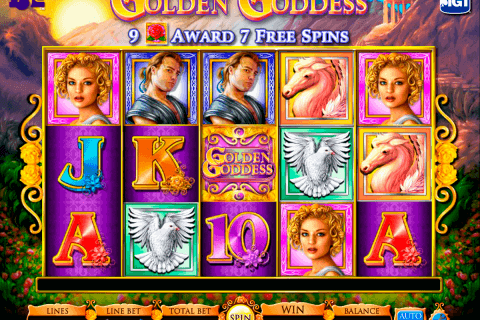 There is the necessary symbol of many free video slots with free spins. 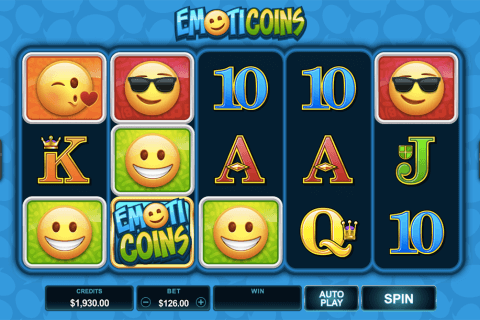 It is, of course, the Scatter icon (the Badge image) and three+ of these symbols will let you enjoy the free spins feature of this free video slot. Every online player will get 12 free games in the bonus round. Reel number 5 is the place, where the new Radar symbol appears. Remember that every Radar symbol on this reel will increase your bonus multiplier by 1. The second free slots bonus no registration no download feature is called the Rescue Bonus. Collect three Map symbols and you will see the map with different locations. Your task will be to click on these locations for prizes. If the location shows a ship or a plane, you will receive many coins. However, the bonus game will end when you come across a flying saucer, a broken compass, a freak wave, a whirlpool or a wormhole. The Gamble feature is also included into the gameplay for those, who want to transform their gambling in Canada activity into the more risky one. The mysterious and dangerous sea in dark green colours arises behind the reels of The Bermuda Mysteries slot. During the play, you will see symbols of the plane, the ship, the case, the lifejacket, A to 9 card icons, apart from pilots, badges, maps and radars. Add this cool game to your slots for mobile collection or enjoy it for free at our site without doubts.